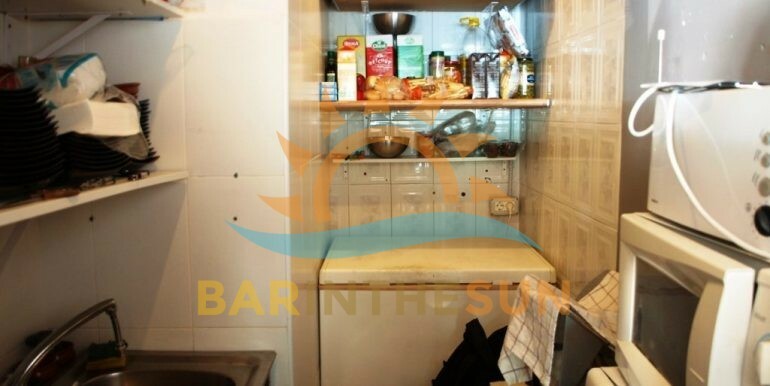 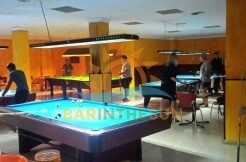 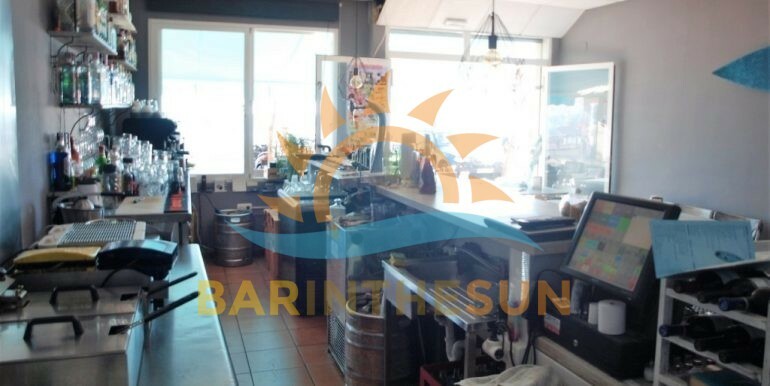 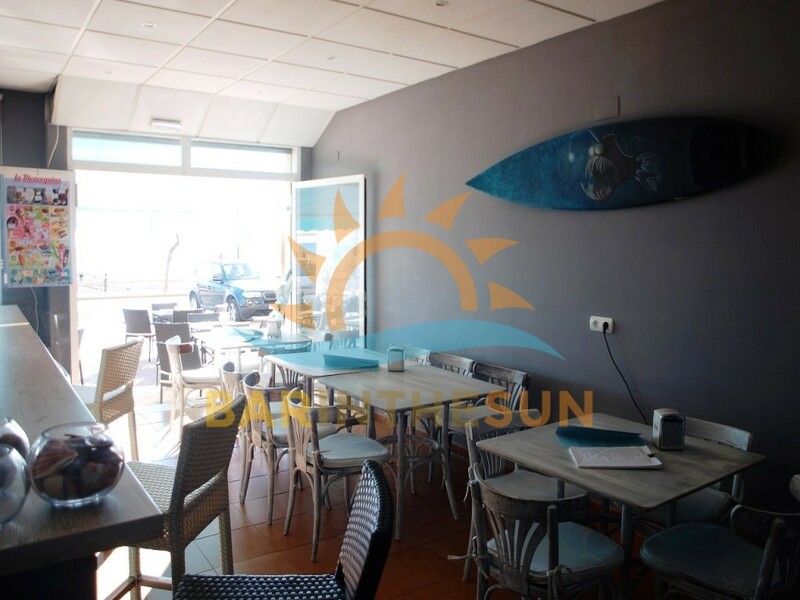 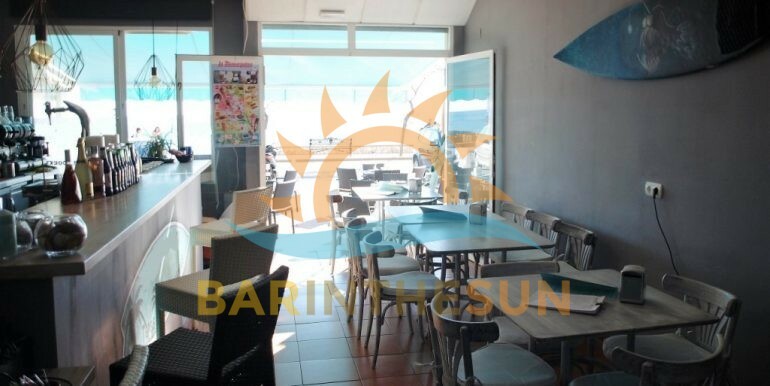 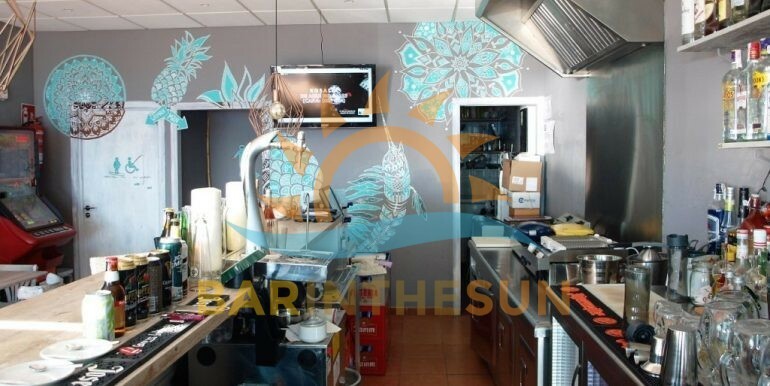 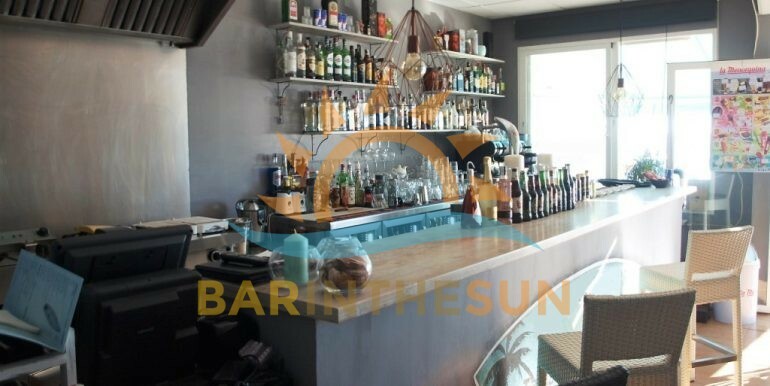 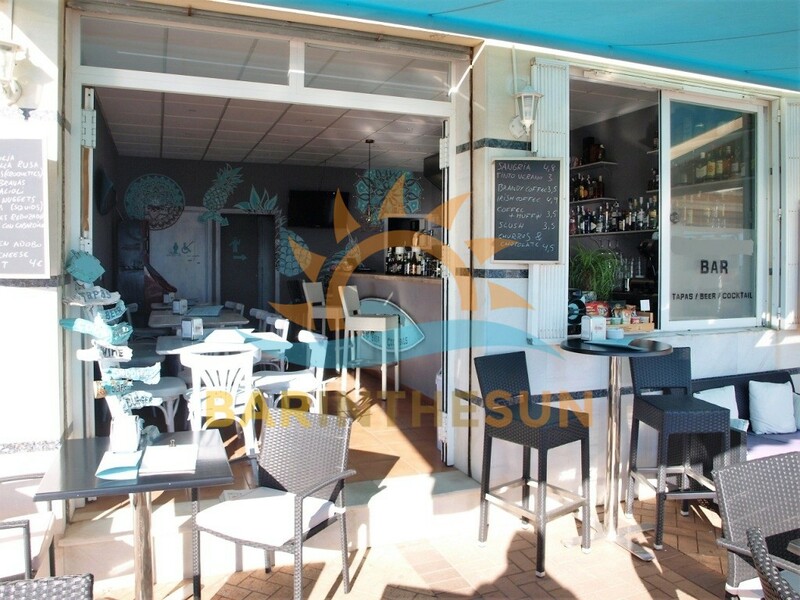 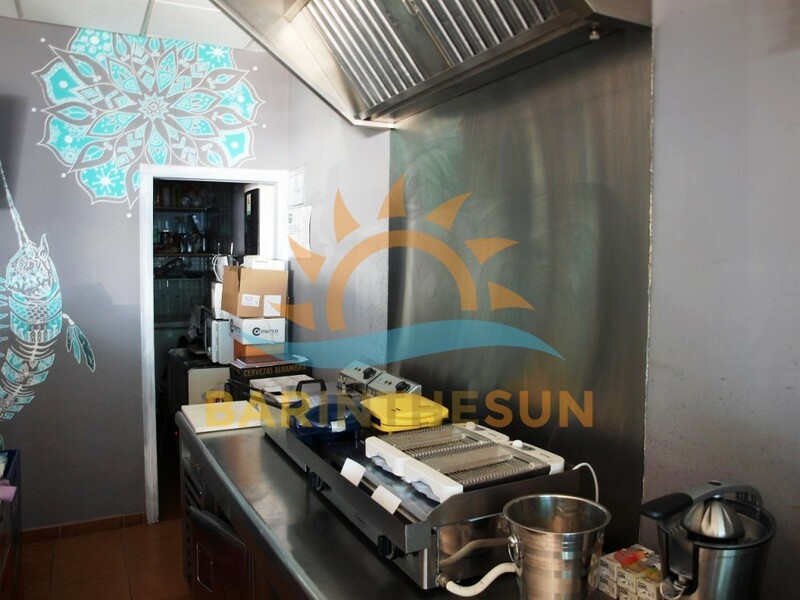 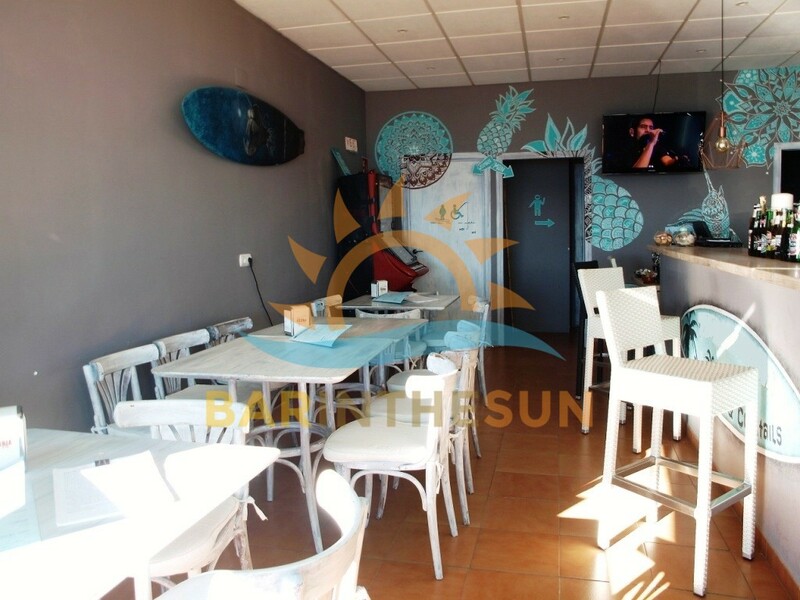 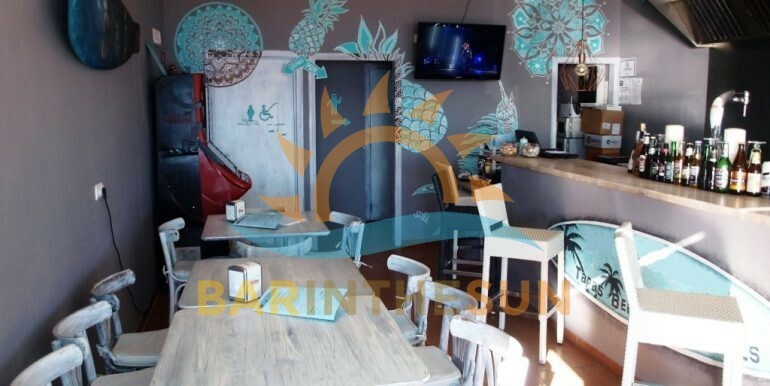 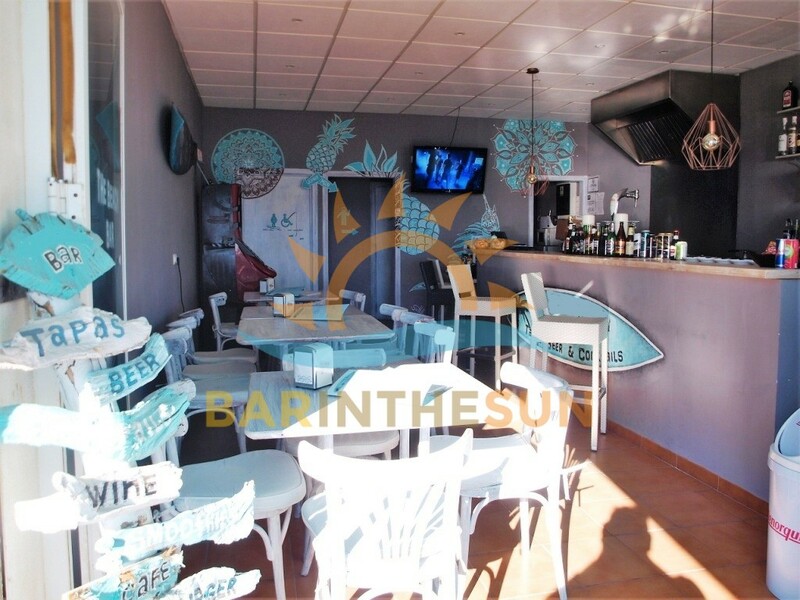 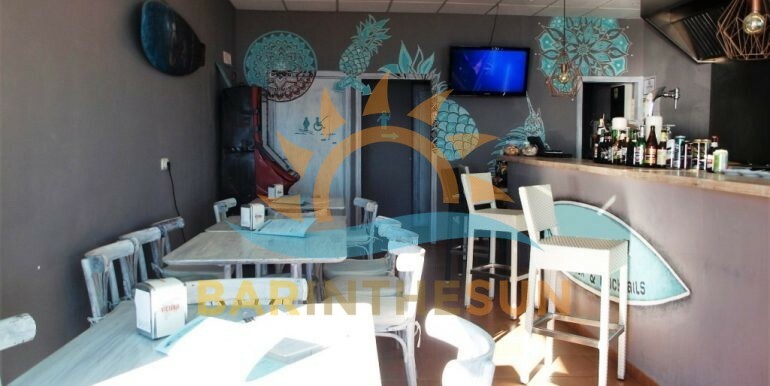 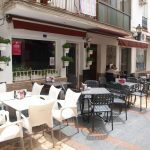 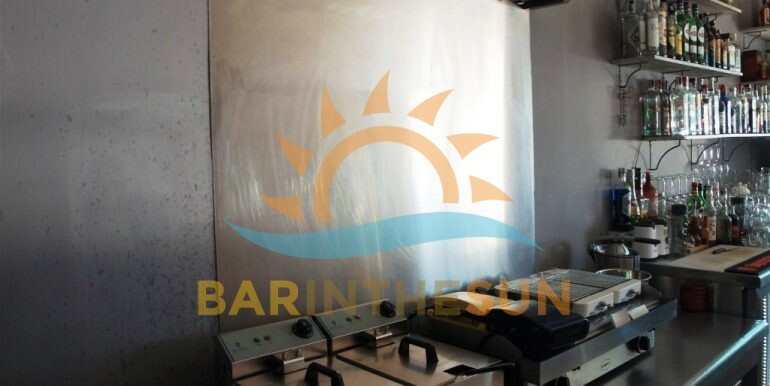 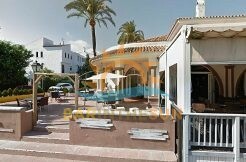 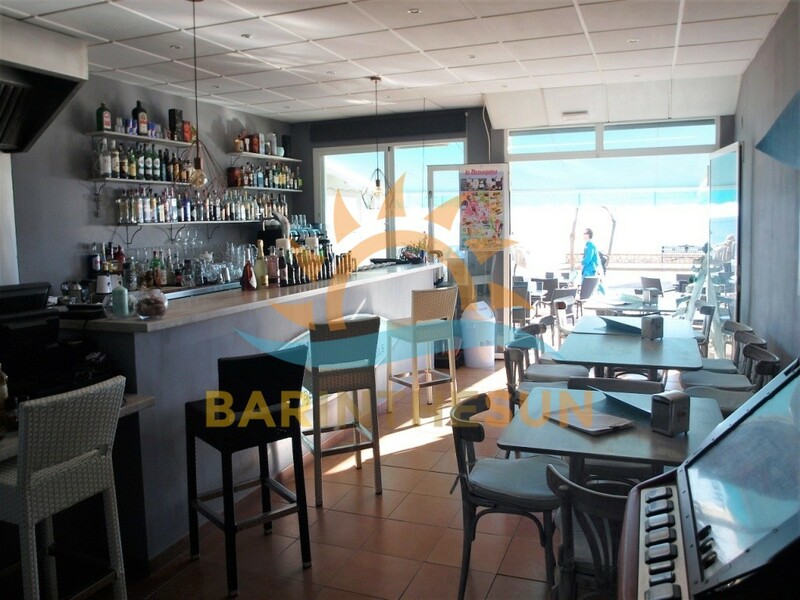 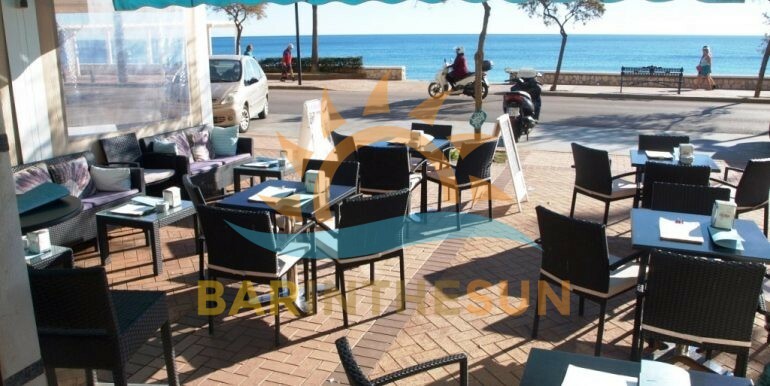 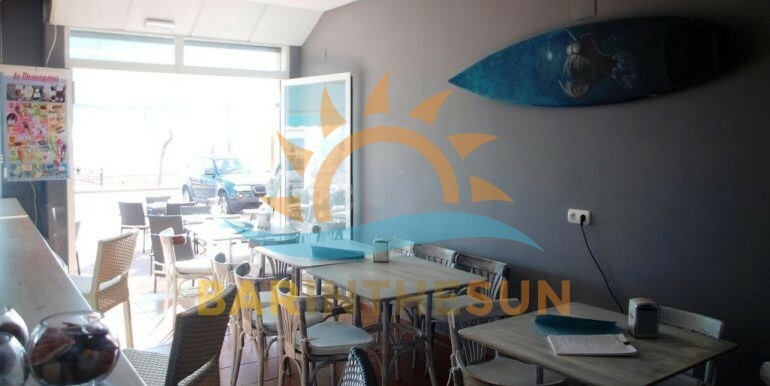 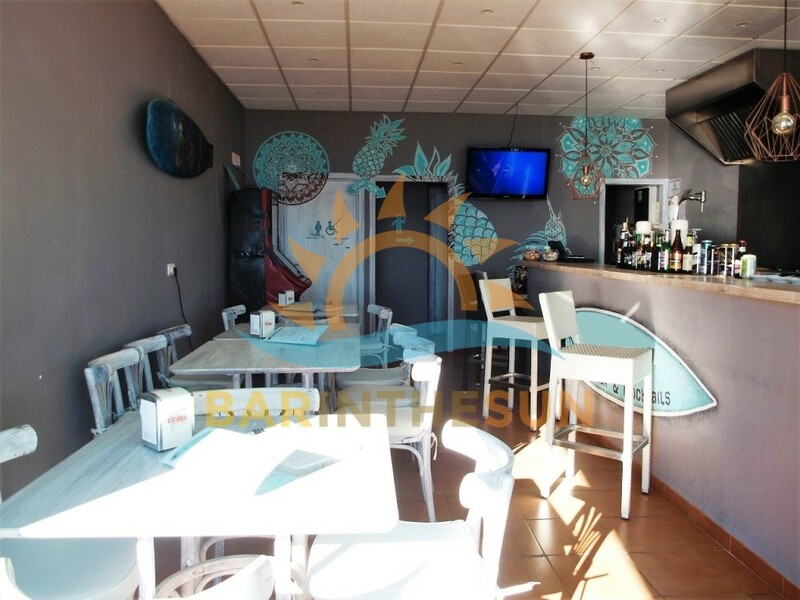 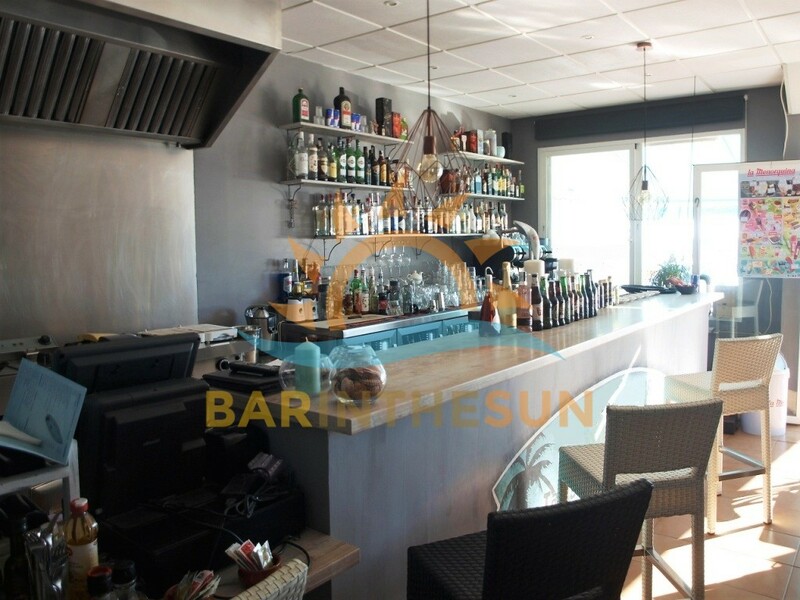 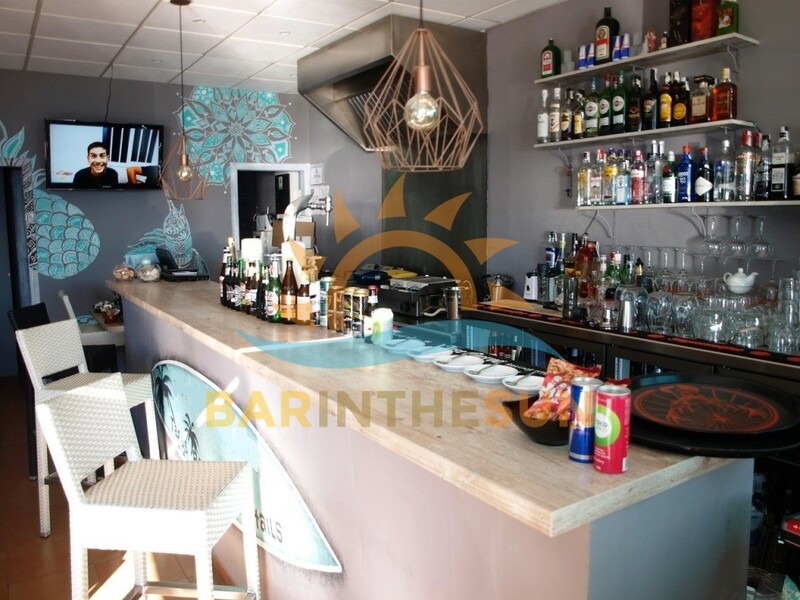 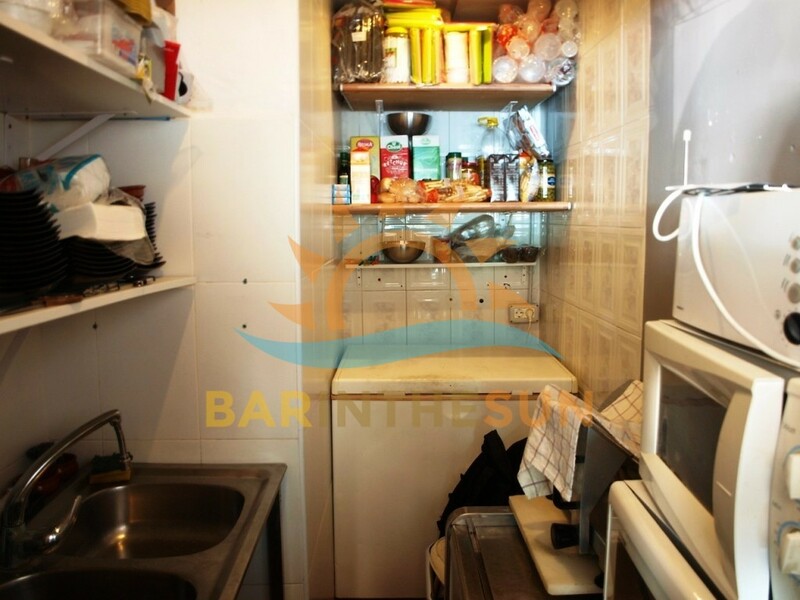 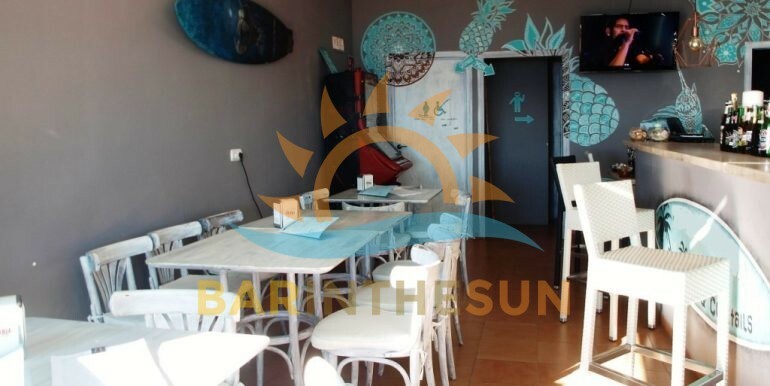 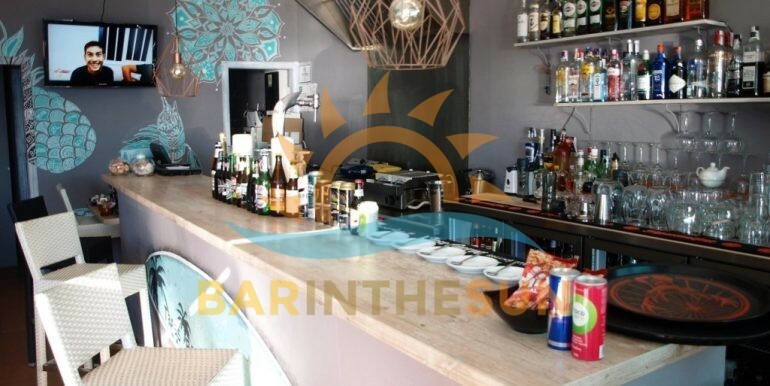 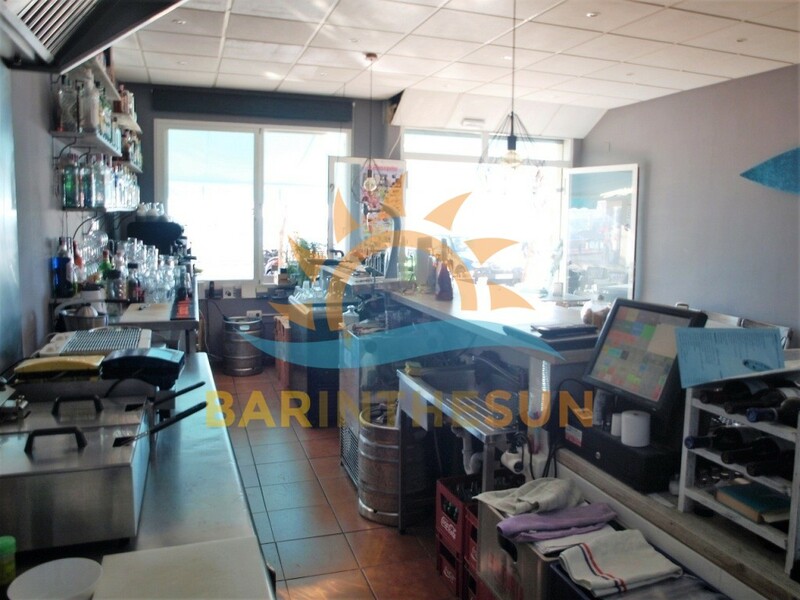 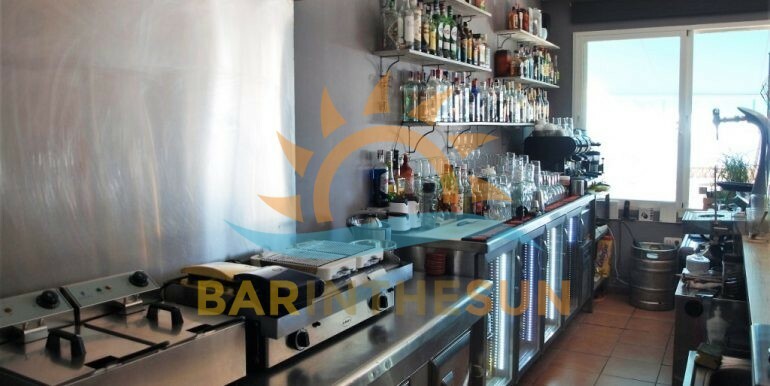 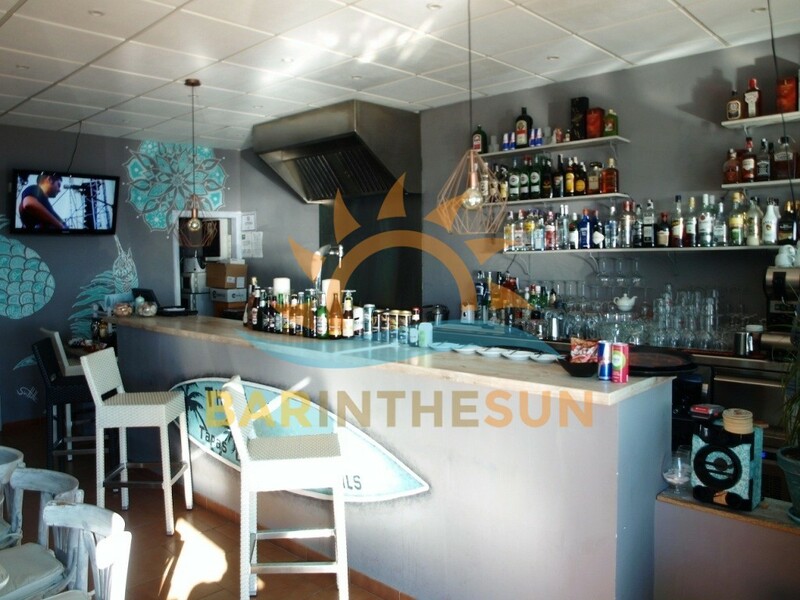 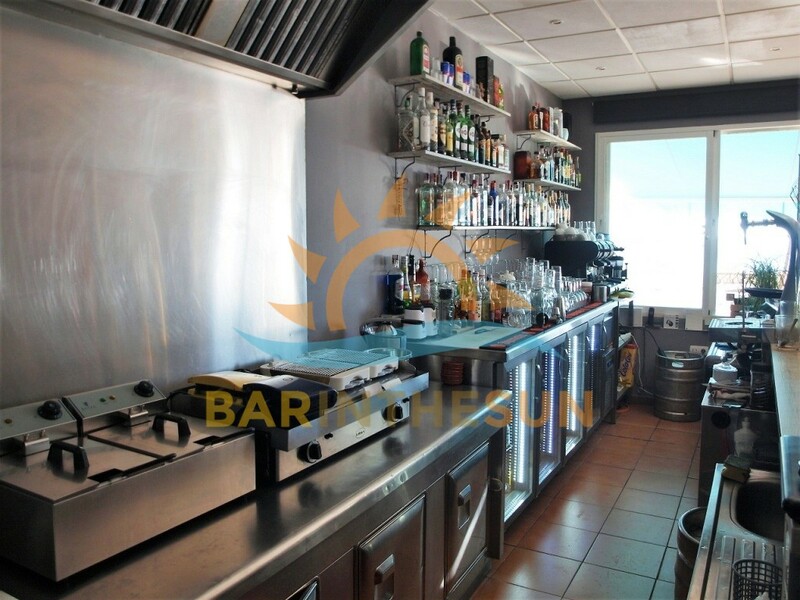 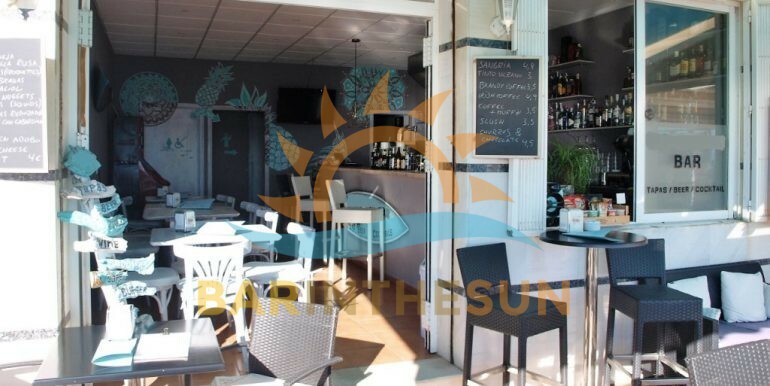 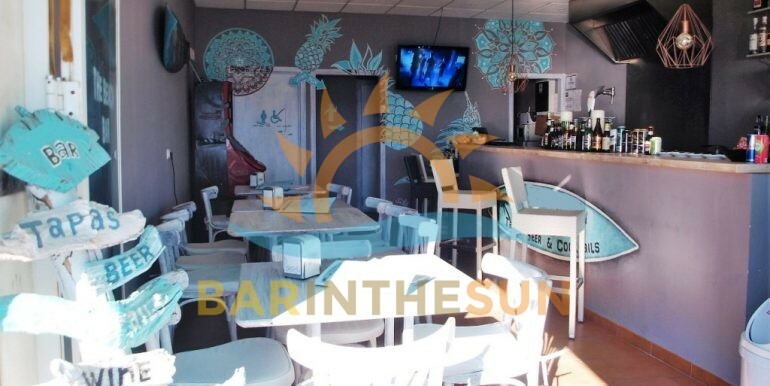 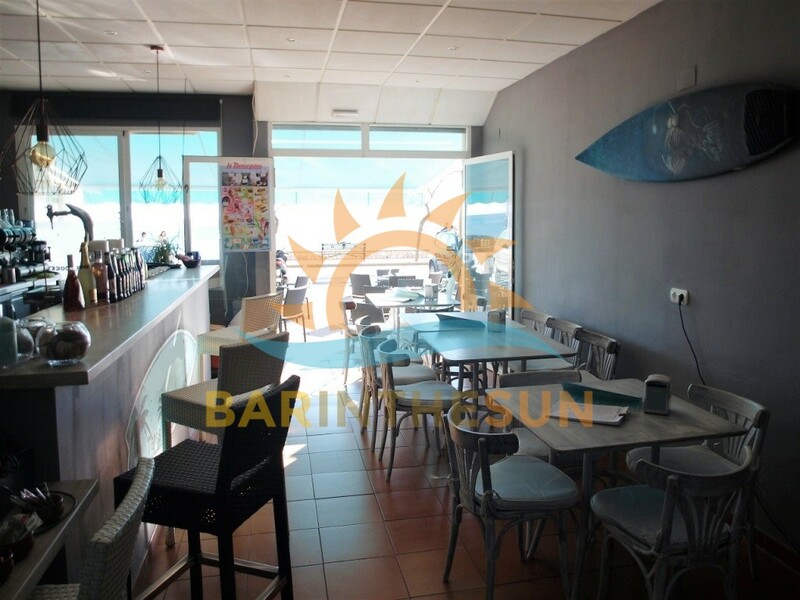 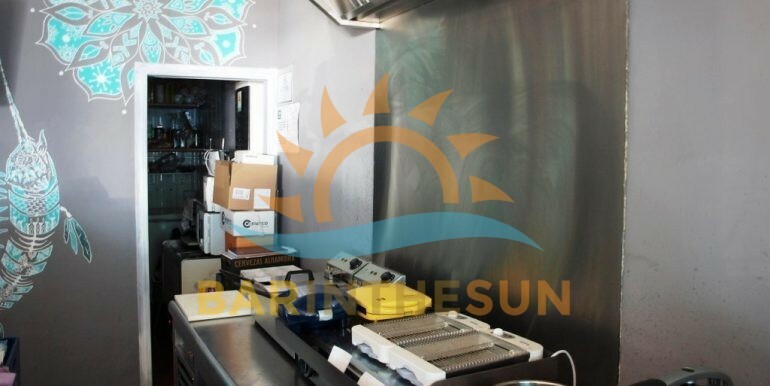 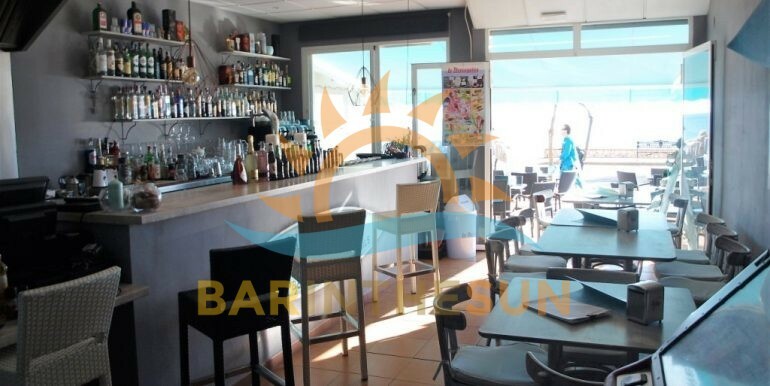 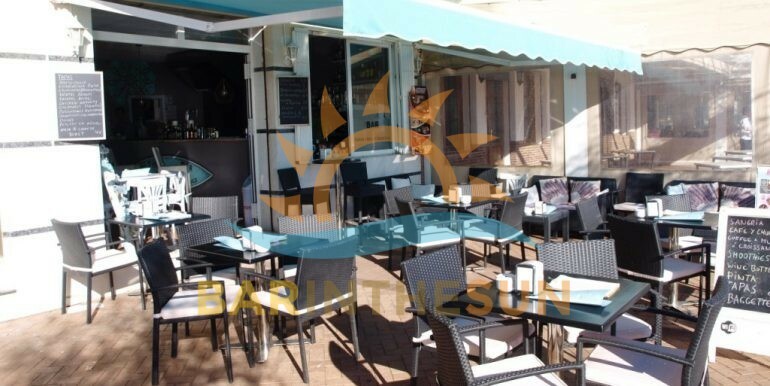 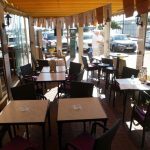 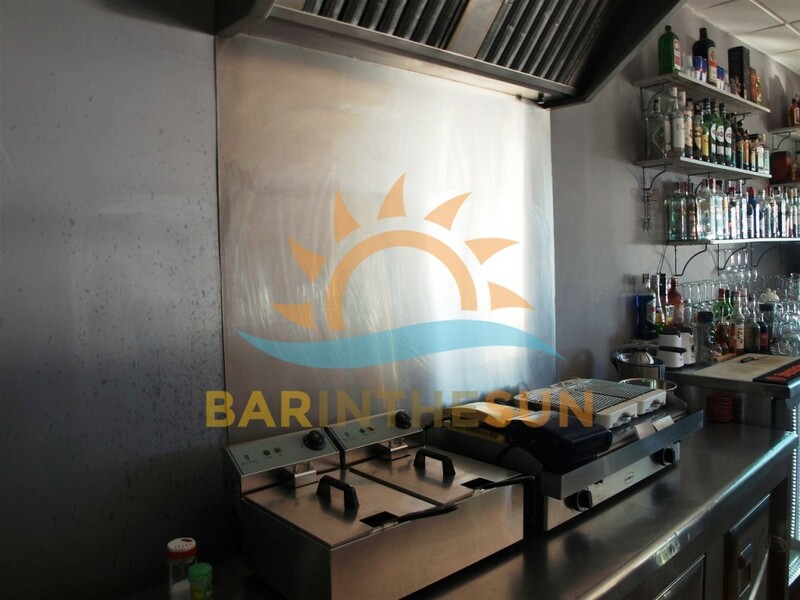 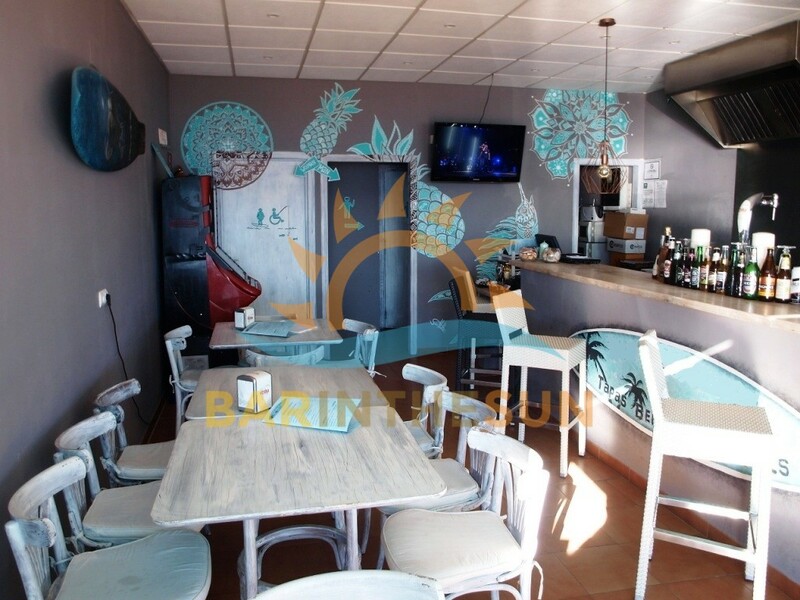 Cafe Bar for sale in Fuengirola, Malaga, on the Costa del Sol in Spain. 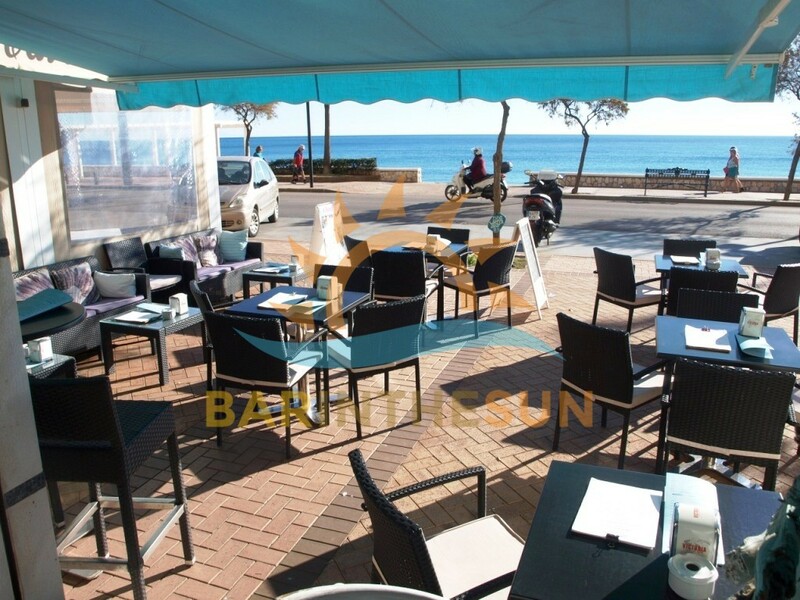 This modern café bar offers our clients a business opportunity with a prime seafront trading location at a fair and realistic price, the premises are surrounded by holiday apartments and residential homes and within a short stroll of various large hotels, trade generated in this seafront area of town is from the locals, multi national residents and the ever returning tourist sector, an excellent mix of clientele that helps to ensure the business is sustainable not just through the long summer season but also still viable to run during the shorter winter season, considering the location and condition of this café bar viewing does come recommended. 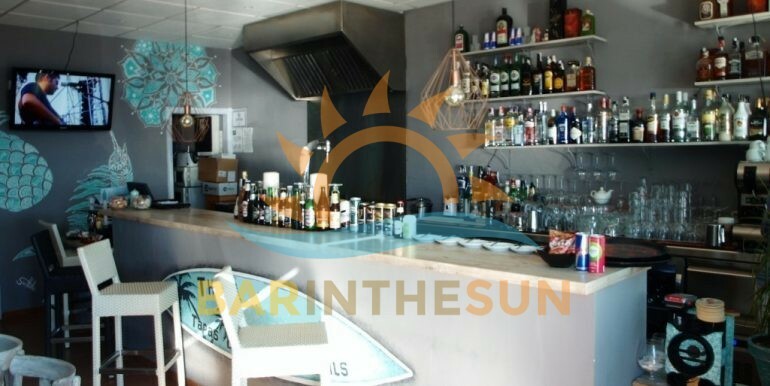 The interior of this modern seafront cafe bar is approximately 55 m2 with seating for around 20 plus comfortably, this highly desirable easily managed seafront café bar is in good condition throughout and is designed to offer clientele a comfortable place to either enjoy a meal, snack or simply relax with a cool refreshment, there is nice size serving bar with ample room on the rear gantry for the display of local wines and popular spirits, the ambience is warm and inviting as is the service from the friendly staff, this seafront café bar is being sold as a turnkey business venture and will therefore come fully furnished and equipped to a standard that will enable new owners to continue and commence trading from day one of purchase. 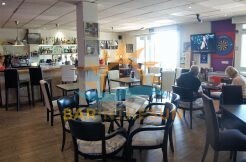 Please browse through the varied selection of pictures we have included to help gain an insight of the style and layout of the premises. 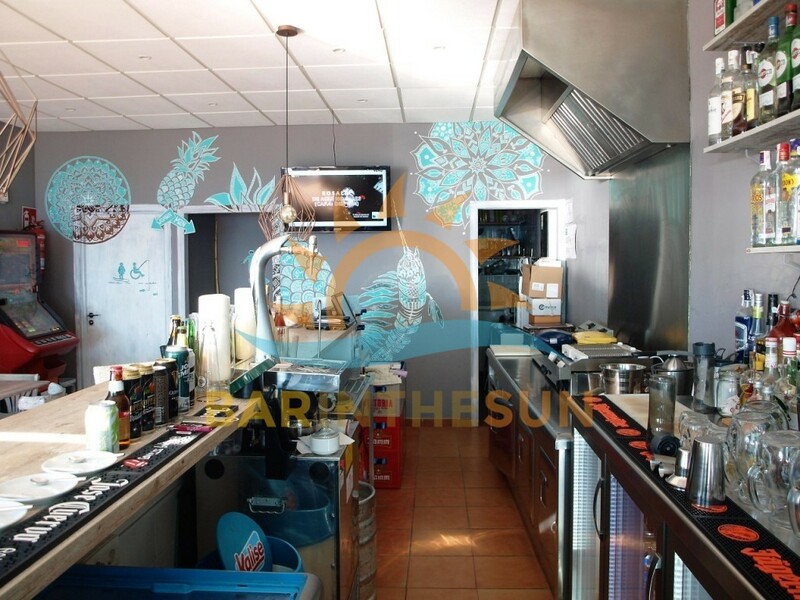 The open plan kitchen area is located at the rear of the main serving bar, this open plan kitchen facility is furnished and equipped to cater for the normal style cafe bar menu, importantly this kitchen facility does comply with the latest licensing laws and regulations required by establishments that cater with food to the public sector, for convenience adjacent to the kitchen is a storage area for stock and dry food. 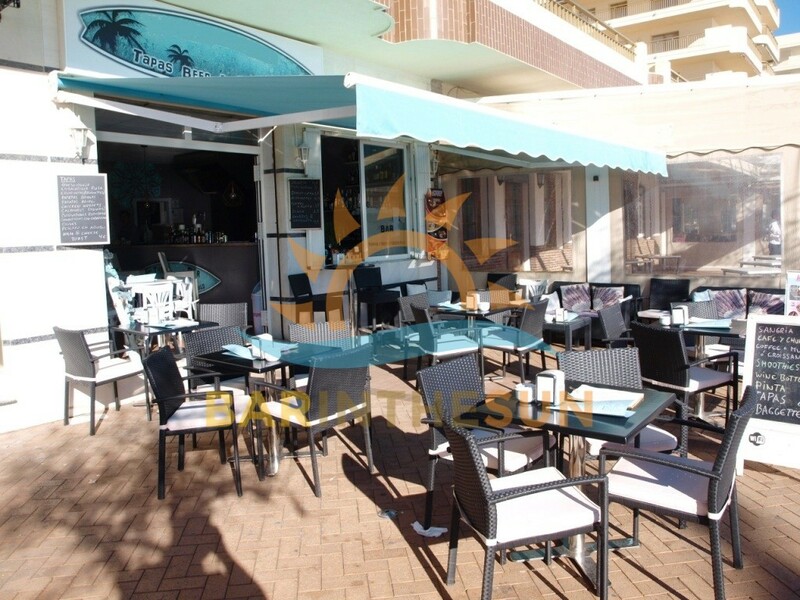 The exterior terrace area of this prime located seafront cafe bar is approximately 30 m2 with seating for around 28 plus comfortably, as with most seafront premises this terrace enjoys a high flow of pedestrian footfall from early in the morning until late in the evening, to ensure this valuable terrace area can be utilised to capacity throughout the year the owners have installed a roll out overhead canopy system that can offer clients welcome shade during the long hot summer months.